Short stories converted to Audio with narrative by BB Bango and some images and music. 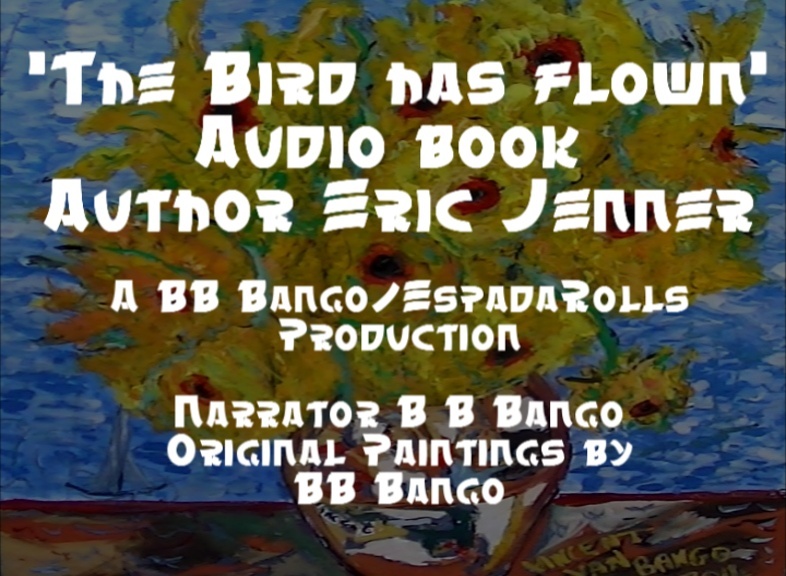 We can narrate your own book and translate into an audio and video file like these ones. Rates £10 per 1000 words. Published by ClayClay. Some will be printed . 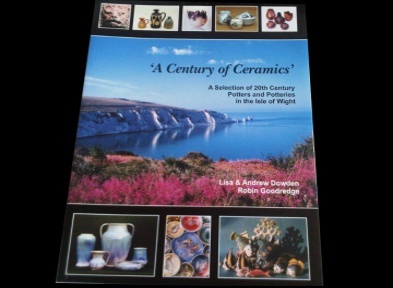 Books will be in Landscape A5 format and available direct from the ClayClay Shop or available as eBooks on Kindle or KOBO books. All audio books are published to Vimeo.com. Full audio download is available on this site for a payment of £1.00 per story. Click on each story to go to PayPal, once paid you will receive a web page address where you can download story as an MP3 file which you can listen to on your tablet or other digital device. Audio book. 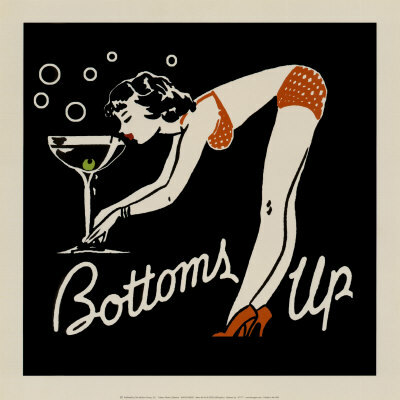 An original short story by author Eric Jenner - 'Bottoms up' from Espada Rolls on Vimeo. The Bird has flown by Eric Jenner. 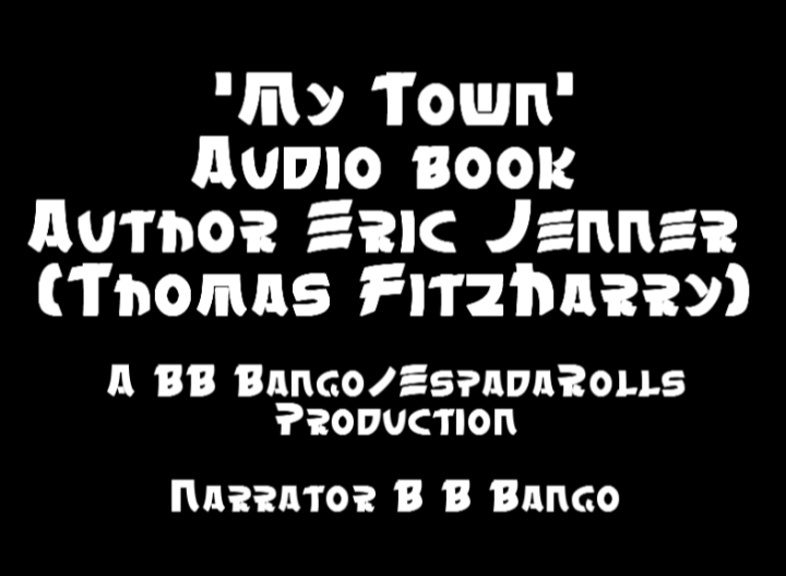 An audiobook from Espada Rolls on Vimeo. 'Not influenced by Friendship' . 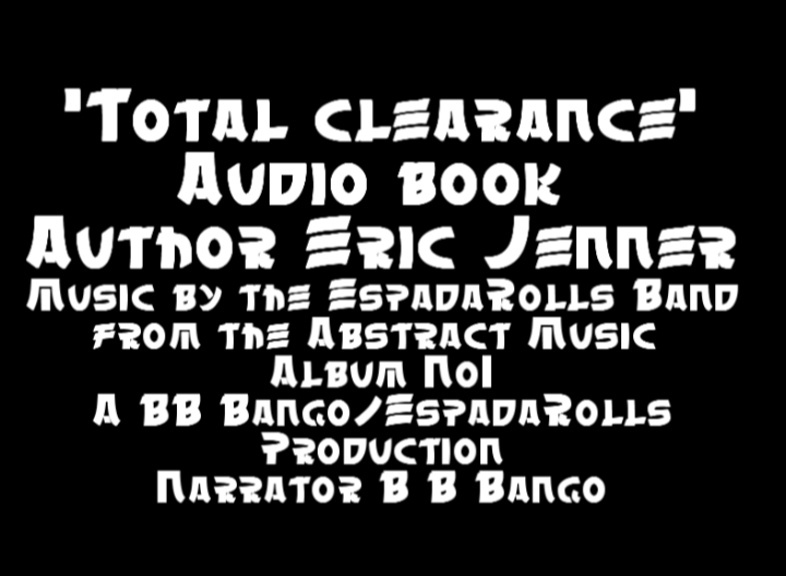 An Eric Jenner Audiobook from Espada Rolls on Vimeo. 'Total Clearance'. 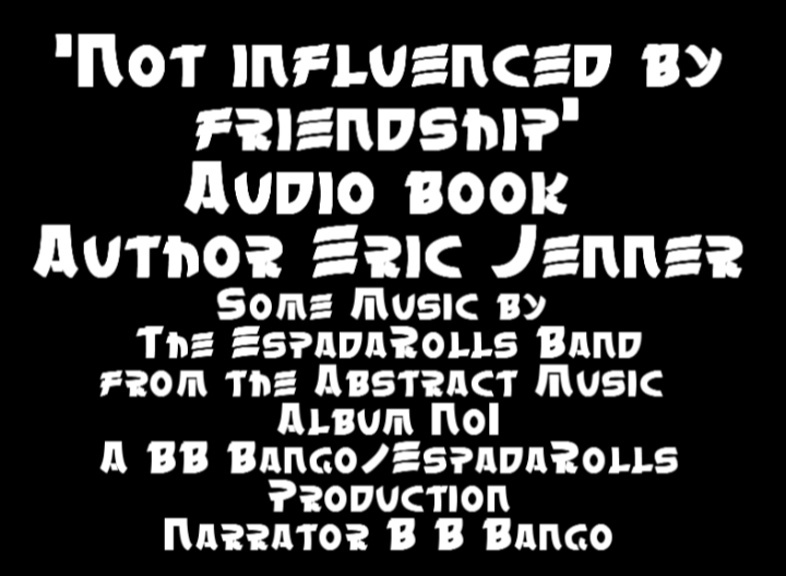 An audio book by Eric Jenner from Espada Rolls on Vimeo. 'A Day at the Races'. 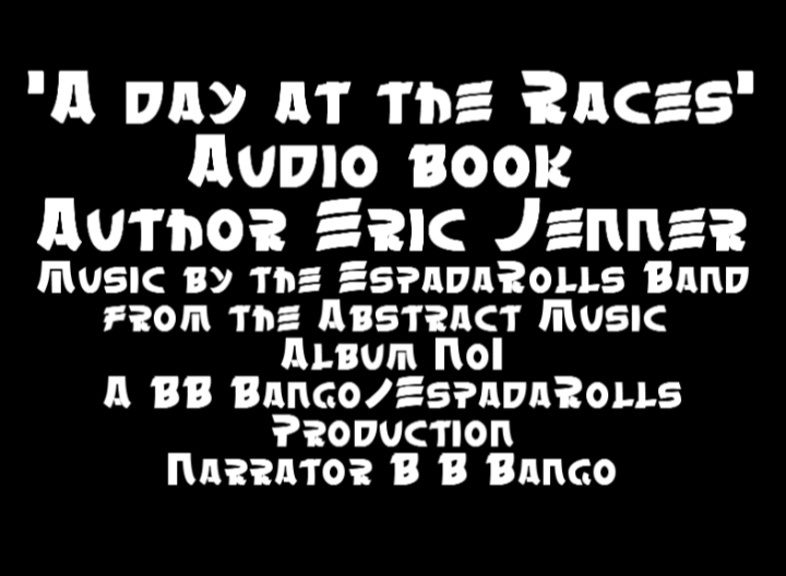 An Audio Book by Eric Jenner from Espada Rolls on Vimeo.